This stunning contemporary design is comfort and luxury perfectly combined with strong, contemporary styling. 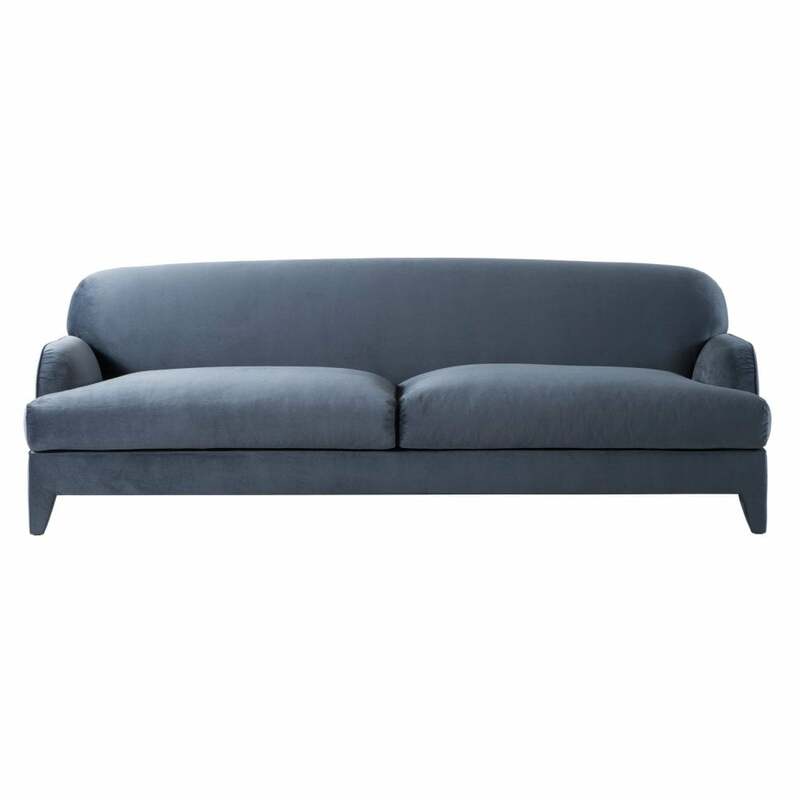 The Germain sofa has a truly attractive profile through it's low-set arms and softly rounded silhouette. The high level of craftsmanship and quality of materials is absolutely clear, from the weight bearing sections of multi-ply and solid wood for ultimate support to the high quality polyether foam used throughout the upholstery. The seat cushions are sectioned with down mixture for extra comfort, while the underside is covered in cotton for improved air circulation. Available in leather or plain-coloured fabric, with the stylish tapered legs upholstered in the same fabric. This sumptuous sofa exudes extreme comfort and makes itself a true centre piece through its impressive form.